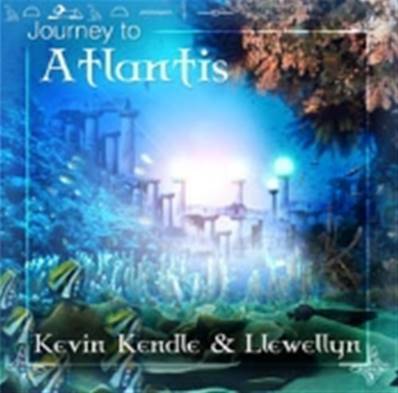 JOURNEY TO ATLANTIS CD BY KEVIN KENDLE & LLEWELLYN. Popular recording artists Kevin Kendle & Llewellyn come together again to produce an exciting collaboration inspired by the mystery and legend that is Atlantis. The listener is taken on an underwater journey to seek out the romantic and lost city of Atlantis. Outstanding performances including guest mermadic vocals by Juliana make this a must have album for all enthusiasts of highly crafted inspirational music.